Last month, BoB quietly celebrated two years of baking and blogging. I tried desperately to come up with some clever, unique way to mark that mini-achievement. Sadly, nothing seemed to come to mind. Then, I thought if BoB is all about baking, why not share with you one of my very favorite recipes? This is my go-to recipe for chocolate chip cookies. If ever I need to make a good impression through baked goods, these are my ticket. I’ve yet to give them to anyone who didn’t love them. Maybe they were all just being nice, but I don’t think so. I am calling these my favorite chocolate chip cookie with a bit of hesitation. Not that they aren’t wonderful, because they truly are. But, I realize that not everyone will consider these the best chocolate chip cookie they’ve ever made. And, of course, there are many recipes out there still untried in my kitchen that I could potentially prefer to these. But, these have stood the test of time (well, at least for several years) and I still love them and get requests for them. I adapted this recipe from one I found in a Southern Living cookbook several years ago. Their cookies were to be made into giant cookies, much like those from the famous Levain Bakery. I opt for less dough and smaller cookies. This recipe makes a big batch of cookies. I usually make the whole batch so I have plenty to share. They mix best with a heavy duty stand mixer, but a good hand mixer will also do the job. If you aren’t sure if your mixer will hold up to this volume of thick dough, I would recommend halving the recipe to make it a bit easier. You’ll still end up with lots of cookies. So, what makes these so good? I’m not sure I can pinpoint any one thing. It’s just the whole package. I love that the oats are ground before mixing them in. They add a nice chewiness while not drawing too much attention to themselves. The two kinds of chocolate are just brilliant, and you know I’m going to tell you to use the very best you can find. And, of course, my beloved pecan just makes them even better. 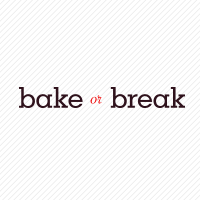 As Bake or Break enters its third year, I thank all of you for reading and commenting. These first two years have been so wonderful and exciting and surprising, and I look forward to many more! 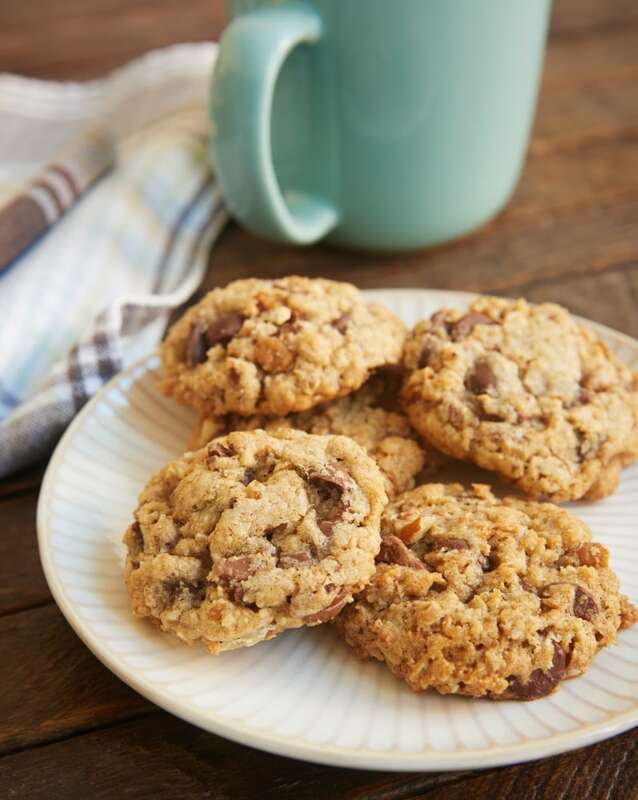 My Favorite Chocolate Chip Cookies are packed with oats, nuts, and plenty of chocolate. 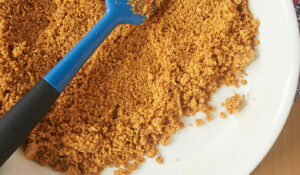 Process the oats in a food processor until finely ground. Set aside. Beat the butter at medium speed in a heavy-duty mixer until creamy. Gradually add the sugars and beat well. Add the eggs and vanilla, beating well. Add the ground oats to the butter mixture, and mix just until combined. Stir in the chocolates and pecans. Drop the cookies by tablespoonfuls onto the prepared pans. Bake for 8-10 minutes or until lightly browned. Cool slightly on baking sheets. Then, remove to wire racks to cool completely. Recipe slightly adapted from Southern Living Homestyle Cooking. YUM! Love the chocolate “goo” look in your picture. 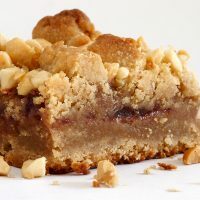 The recipe looks very similar to the “Neiman Marcus $250 Cookie” recipe I received years ago and that I love. I have since seen many versions of it. I love the ground oats and the grated chocolate. Four-five years ago this was the only cookie I’d make and the recipe was huge, made like 120 cookies. Half batch is PLENTY. When I’d make this cookie and take it to different things, people started calling me “Martha Stewart” and loved it. Interesting you got your recipe from Southern Living. 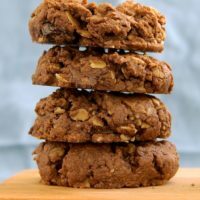 I know that $250 cookie recipe has been called a hoax, but wherever this recipe came from–it’s a great one! I’ve been obsessed with choc chip cookies lately and have thought about this one many times and been meaning to make them again. The Jacques Torres clone that just showed up in the NY Times article today is a darn good one, too. You’re right, there’s just so many out there and so many good ones. Sigh, it’s a tough life, huh. Happy belated birthday! These cookies look incredible. I like the addition of ground oatmeal. Yum. 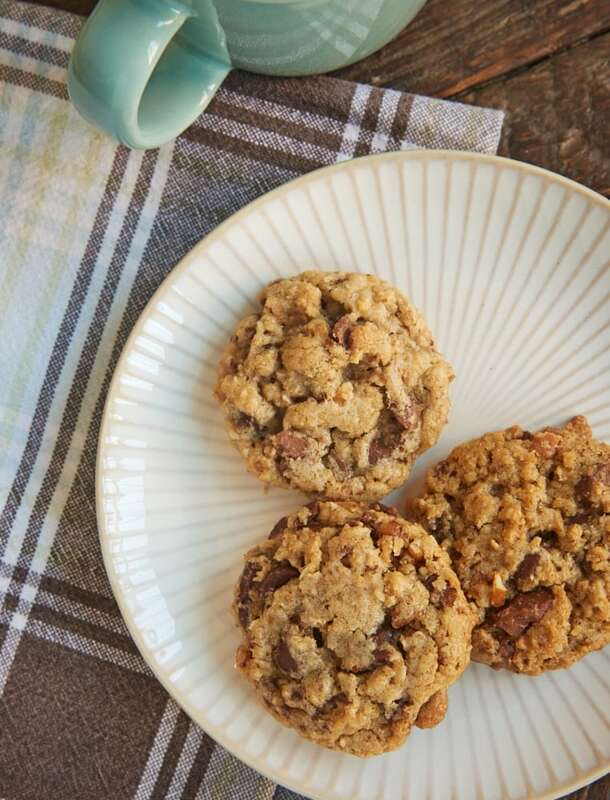 I love pecans in chocolate chip cookies; they are the perfect addition. You have been such an inspiration, Jen, from the start! I completely trust your recipes, your photos are breathtaking and your generosity in sharing shows in every post. Here’s to many more years to BoB! And these cookies are a great way of celebrating! 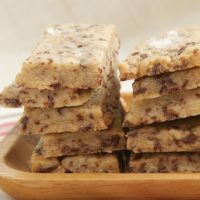 I love trying new chocolate chip recipes, I will definitely give this one a try, soon! Congratulations on your 2 years! It is a great achievement to consistently write and post about all your wonderful baking feats that you share with us all. Keep up the great work! Congrats on the 2 years,Jennifer!! Hope you have many moreto come! I have to say Chocolate chip is my all time fave! This rescipe sounds wonderful! Must try it soon! Happy anniversary! These look delicious… that melty chocolate makes my mouth water. That looks yummy! I bet the oats add a great texture to it! Outstanding! 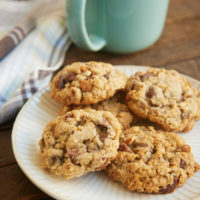 I love the use of oats, I never would have expected that the “ultimate” chocolate chip cookies would have oats in them. I can imagine the texture is fabulous. Those cookies posted above at Whole Grain Gourmet by Debra also look incredible…. perhaps a bake-off? Yum I’m always looking for new cookie recipes to try! YUM! Those look sooo good! I will definite try them at some point. Probably soon. Congrats on your years! These look delicious – thanks for sharing! If these are the cookies I’m thinking about, they are THE best! They look wonderful. Congratulations on two great years with your site. I could not possibly be more proud of my Little Sis! Here’s to another year with BoB! 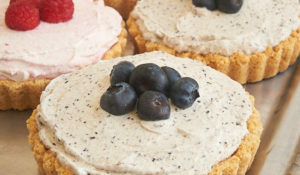 A favourite cookie recipe is a great way to celebrate 2 years, these look great! Congrats! Katrina, I’m not sure about that $250 cookie, either. It’s funny that I saw the NY Times cookie so soon after making these. I must try it, too! Amanda, I have had Levain cookies a couple of times. They’re tight-lipped about their recipe, but I know there are a lot of impostor recipes out there. Laura Rebecca, I love pecans in just about anything! cindy, I hope you’ll like them. Debra, I’ll have to check out that recipe some time. Sounds great! kristin, I’m a sucker for hot, melty chocolate. gingela5, the oats really make these something special. Ashley, these are definitely worth a try. addy, they are just delicious. Nan, they probably are the ones you’re thinking about since I’ve been making them for years. Oh, they look like they are still warm. Lovely. That first picture just rips at the heart – it’s perfect – you couldn’t ask for a nicer looking cookie. Me want cookie!!! My Sweet & Saucy, you are welcome! Thanks, Dragon. The only thing better than a chocolate chip cookie is a warm chocolate chip cookie. Oh that makes me crave cookies! 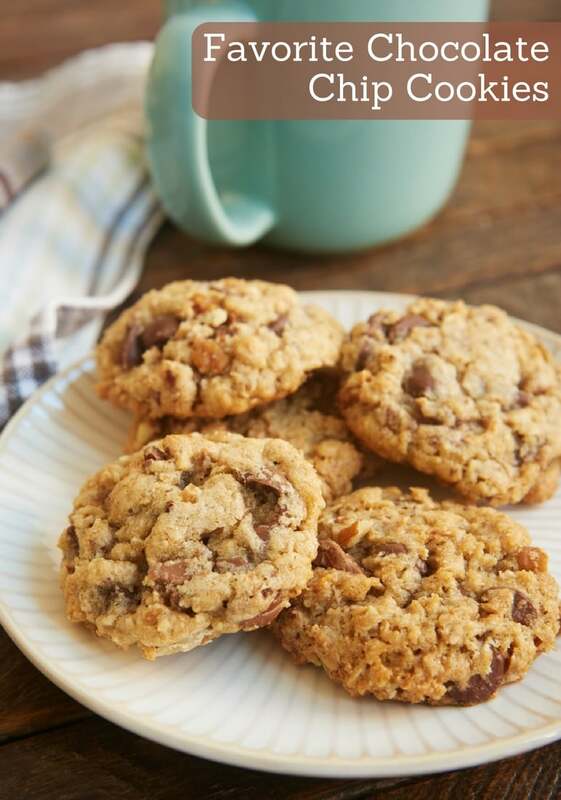 I do love oats in chocolate chip cookies – it’s just that little extra something that makes them perfect. Thanks for the recipe! Just stumbled onto this blog today and I think it will be a new fave. Nice shot with the melting chocolate! 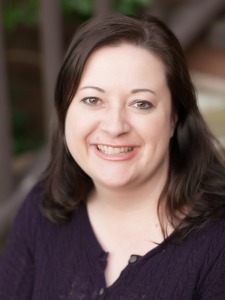 Welcome, jeri! Glad you found me. Two years of blogging – hip, hip, hooray! I remember not long ago you mentioned chocolate chip cookies weren’t your favorite. Considering that, you managed to pick a very good recipe (and cookie) to highlight for your 2 year anniversary. Congratulations to you and here’s wishing you many more blog anniversaries to come! Thanks a bunch, Sandie! Actually, plain chocolate chip cookies are not my favorite. These, on the other hand, are anything but plain with all the oats and pecans! Wow! Now that is an attention grabbing photo! i just wanted to say how much of a fan I am of your blog. Just the pictures and allll your amazing recipes are great! I made these cookies yesterday for a little party I had, and they went over GREAT! Everyone loved them, so i wanted to say thanks so much! Thanks, Bronte! Good to hear that they were well-received. If I don’t have the tools to make my own oat flour, how much flour does the recipe make? I suspect there’s a bunch of air in the whole oat measurement given. Thanks! If they’re your fave, then I’m sure they’ll be one of mine, too! joe, I don’t know the exact measurement, but you’re right about the air. The volume is reduced quite a bit. I’d say maybe about half(?). Karyn, I’m glad you liked them! Just had to let you know I finally got around to making these cookies! I made them with a mixture of Guittard milk chocolate chips (those “jumbo” sized chips) and chopped heath bar. I was careful not to over-bake and they turned out delish! 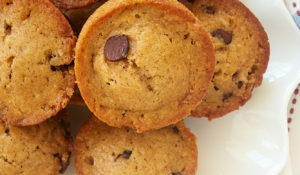 Thanks for sharing your favorite chocolate chip cookie recipe! You’re welcome, Michelle! Glad you liked them. These are the same or about the same as the Joy of Cooking chocolate chip cookie. So great! Skeeto, I’ve never made that connection, but I’ll be sure to get out my copy and check it out. Thanks! I finally made these yesterday, and they were a hit at the office! I wasn’t too excited about them when they were fresh out of the oven, but they tasted great after cooling completely and sitting overnight. For the chocolate chips, I used the Guittard wafers, and for the milk chocolate, I froze and then chopped up some Ghirardelli chocolate squares. Delicious! I made these yesterday, omitting the chocolate bar, and they were great!. I use whole wheat flour instead of all purpose. Found they baked best 1t 300 degrees for 12 minutes. skeptic, I’m glad you liked them! I just stumbled upon your blog today and you have a lot of nice recipes on here, I will be visiting this blog often. About the chocolate chip cookies can I make the dough ahead and chill overnite before baking them, also what kind of chocolate candy bars did you use. Hi, Jackie! You can certainly chill the dough overnight. I usually don’t have that kind of patience. 😉 I used a Lindt milk chocolate bar. I just made these cookies as my son’s school birthday treat (removed the pecans b/c one of his friends is allergic). They were a huge hit with the kids and teachers! E said that his best friend wouldn’t believe that they were homemade because they tasted too perfect. Thanks for the great recipe – going to a friend’s house next week, can’t wait to see what they taste like with nuts. amyp, I’m glad you liked them, too. A stand mixer is definitely a must for these. That is some cookie dough! I find it rather sad how much I love chocolate chip cookies. What is wrong with me. My mouth was watering reading this post. I gained two pounds as well. Hi Jennifer, I read your blog from Swaziland, in Africa, and I sometimes try some of your recipes for dinners I have at home. Wonderful blog! It’s nice to be able to make baked goods in the absence of gourmet bakeries. The only issue I had was with the chocolate chip cookie recipe. It might be the altitude in Swaziland, but they came out completely flat, even after I tried the recipe twice, and tried different baking times. Do you have any suggestions? All my friends over here have started reading your blog, by the way. Thanks a lot for any suggestions you might have! Floriza, flat cookies can be the result of many things. My usual problems are from dough that has been over-mixed or butter that is too soft. Your picture looks wonderful., the melting chocolate looks fabulous and mouth-watering.I have been baking recently and exploring various recipes. Are your chewy? Hi: I tried your cookies tonight — promising them as a gift to a special someone tomorrow. They turned out really flat. I kept adding more flour and baking soda. That helped a tad but not much. I’m going to try again tomorrow. Questions: 1) I did not sift any of the flour — are the 2 cups supposed to be sifted, or not sifted? 2) When you told Floriza that the butter might be too soft, what did you mean? My butter was soft enough to hand-mix but certainly not runny or melty at all. 3) Yours in the photo look sort of flat. Perhaps this recipe tends toward flatter cookies? Janet, these are chewy cookies. I don’t really care for those crispy, crunchy varieties. Lucinda, I don’t sift the flour. Butter can definitely get too soft. Usually about 30 minutes at room temperature is all it takes. Much more than that, and it’s too soft for baking. It should give when you press on it, but not break. I wouldn’t say these are that flat. I like to form the dough with a cookie scoop, as opposed to just dropping them. I think that usually makes them a bit thicker. Over-mixing can cause flat cookies, too. Good luck with your second batch! I have made this recipe a few times and each time I like it more and MORE! This last time I needed a LOT of cookies so I made a double batch. Talk about putting my kitchen aid to the test. Anyway, I made a dumb mistake and didn’t inventory all of my ingredients and realized I only had enough oatmeal for one batch! So, I improvised by adding about 2 cups of whole wheat flour until the texture seemed right, and they still turned out GREAT with that extra hearty flavor that the oatmeal was supposed to provide. Great recipe! i made these tonight for my super who spent 3 days on his elbows fixing my sink. this is the best recipe i’ve found in a long time. 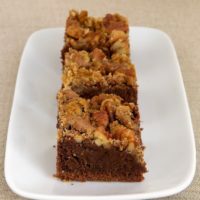 i ran out of pecans, so i used walnuts…i love walnuts, but i like pecans better for baking and i’m so excited to try them again. i’ll use this recipe a lot, thanks for sharing! I just love that first photo! It’s fabulous! I made these cookies the other day and they remind me of some of the best chocolate chip cookies I have ever eaten from Shelby’s Gourmet Cookies at http://www.shelbyscookies.com My mother order them for me while I was away at school. They came out soft and chewy just the way I like them. Great Job! These do look like the perfect chocolate chip cookies. Cheers to your blog, I love the printable recipes! I just finished taking these cookies out of the oven and devouring one……. absolutely wonderful! Thank you so much for sharing the recipe. It made my night. I stumbled onto your website, i think your site is awsome, keep posting. these look mouthwatering Jennifer! I just posted a skillet cookie recipe from another blog. Now I have chocolote chip cookie brain. I love how many variations come fromone cookie. Thank you so much for all your post .. here’s wishing you many many more happy and successful anniversaries. I have really enjoed reading your posts. Thank you! The Oats .. is it ok if they are the quick 1 minute cooking oats? Or do they have to be the Old Fashioned longer cooking oats? Chandana, you can use either, but I think old-fashioned will give you a better texture. 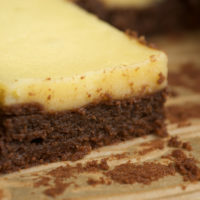 Just made a double batch of these using some Brach’s leftover milk chocolate stars for the chopped milk chocolate add-in. I got around 230 cookies using the #100 cookie scoop. I have shared them with about 5 groups and everyone thought they were great and said “this is a keeper recipe!”. Thanks for another great one, Jennifer. These are the best chocolate chip cookies. This is the only recipe I use and I always have people asking me for the recipe. I don’t use nuts and only use milk chocolate ghirradelli chips. I also chill the dough for a few hours before baking. Fantastic recipe! That’s great to hear! They’re still my favorites! Hi, Kimberly. I’ve not tried it, but I would think that would work.